A well-attended open house was held Tuesday, April 24th at One Jericho Plaza, Jericho NY. 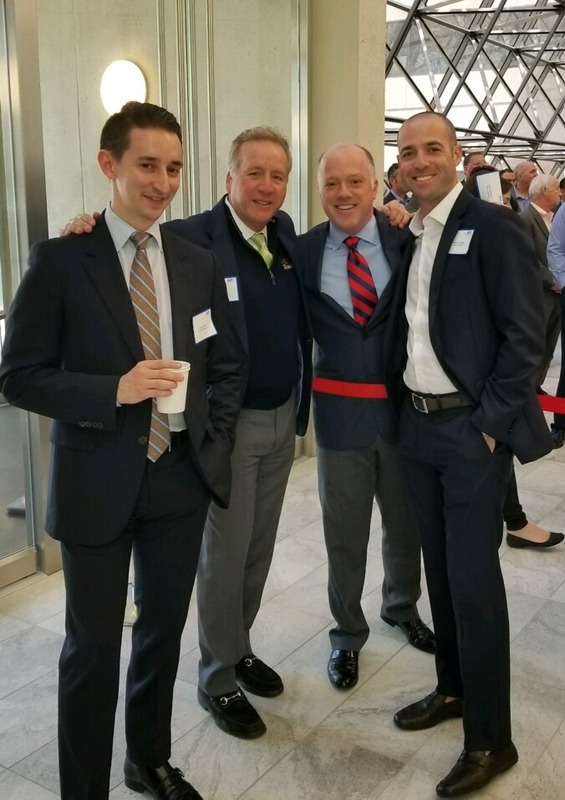 Guests toured the newly renovated 670,000 square foot, Class A buildings and enjoyed lunch and drinks with cash prizes for attendees. It was a great success. This event was hosted by Oxford and Simpson Realty Services, Inc. and Onyx Corporation. Thank you to the LIA and all members for attending this event.